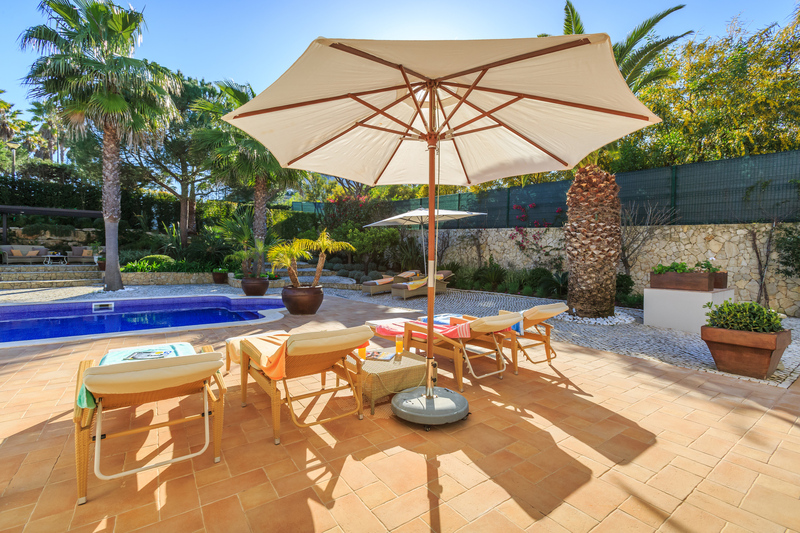 This is a gorgeous six bedroom villa within walking distance of Maria’s beach in Dunas Douradas. 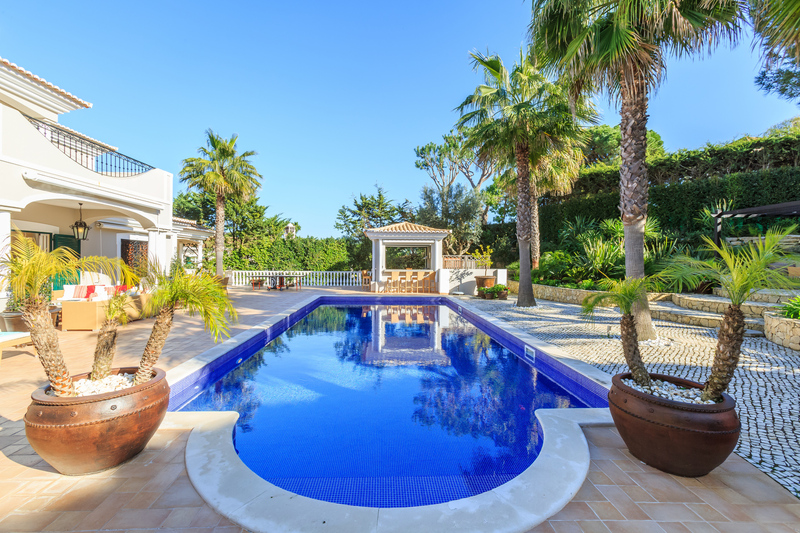 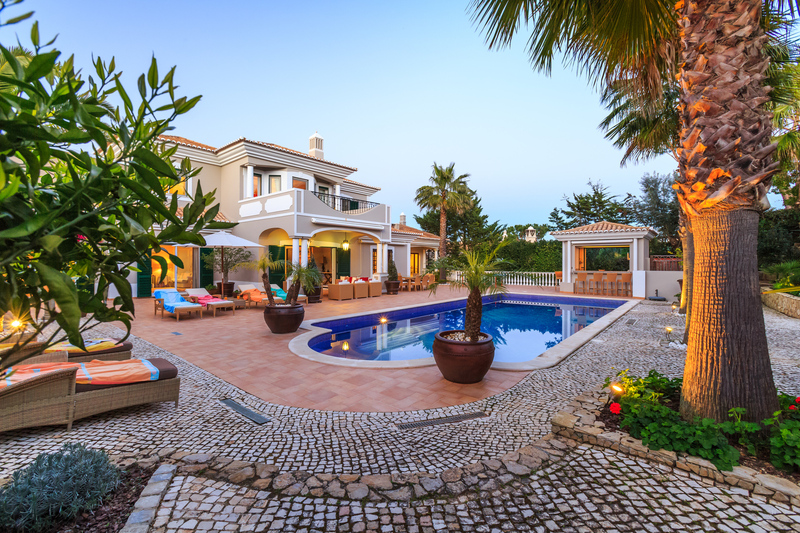 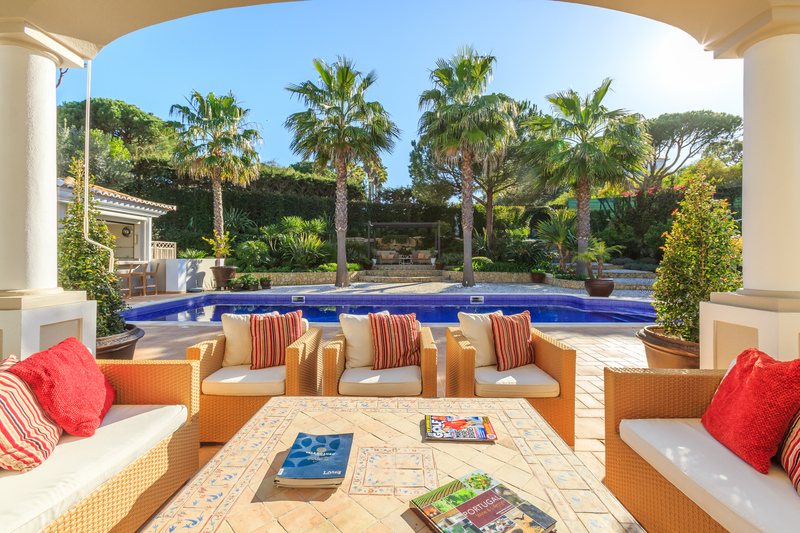 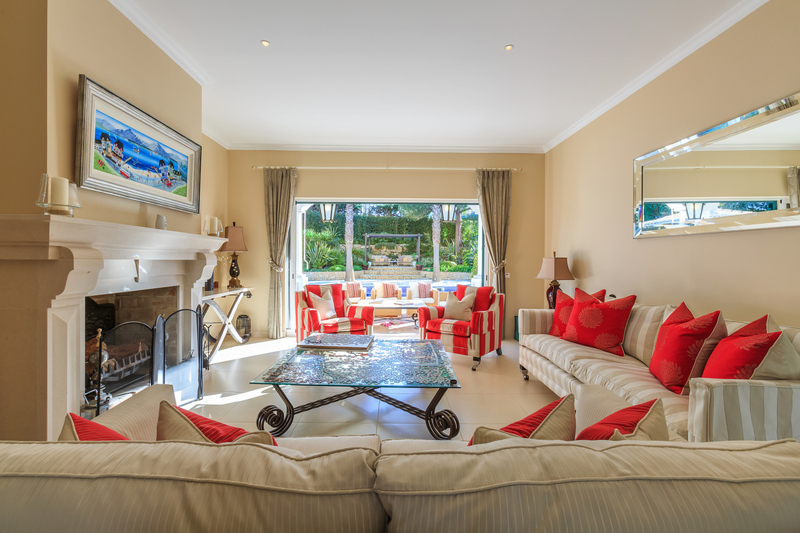 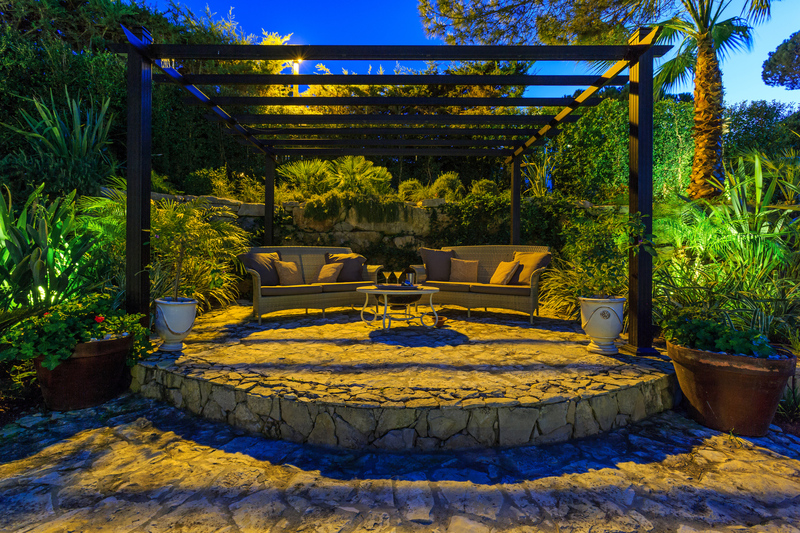 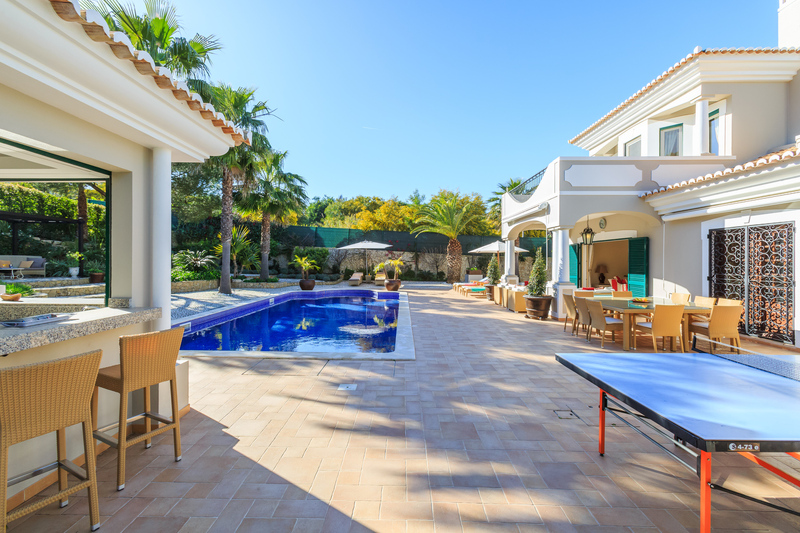 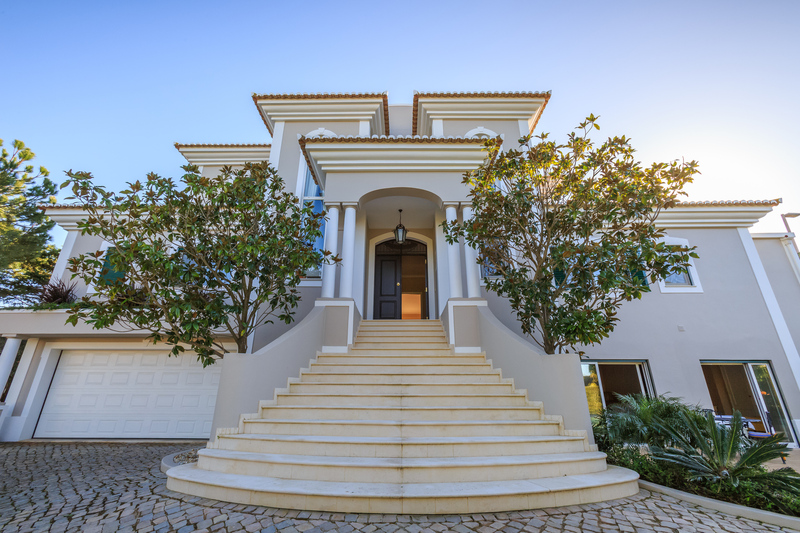 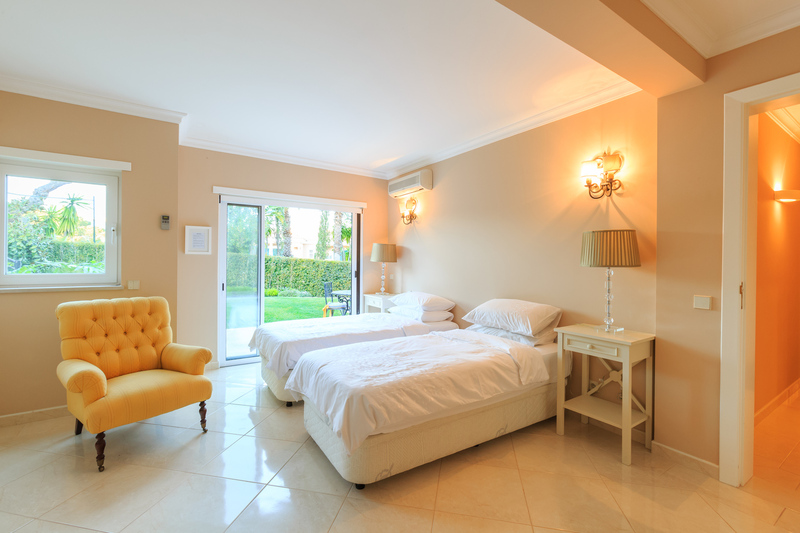 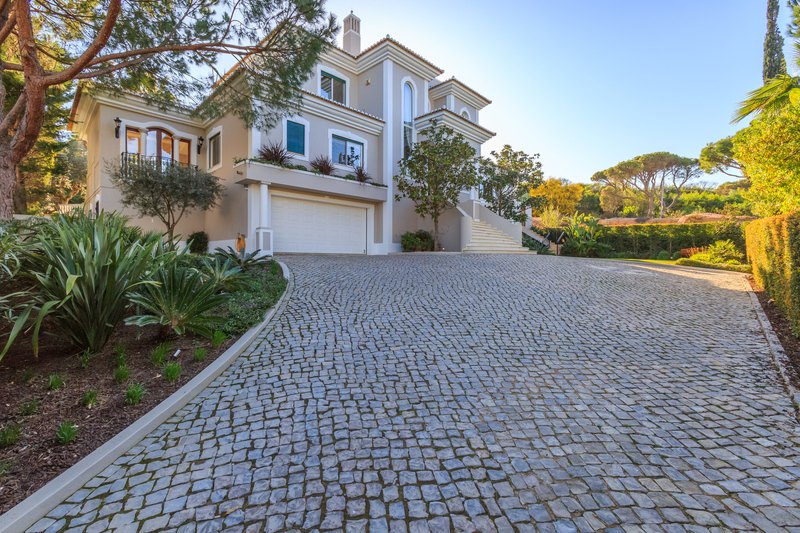 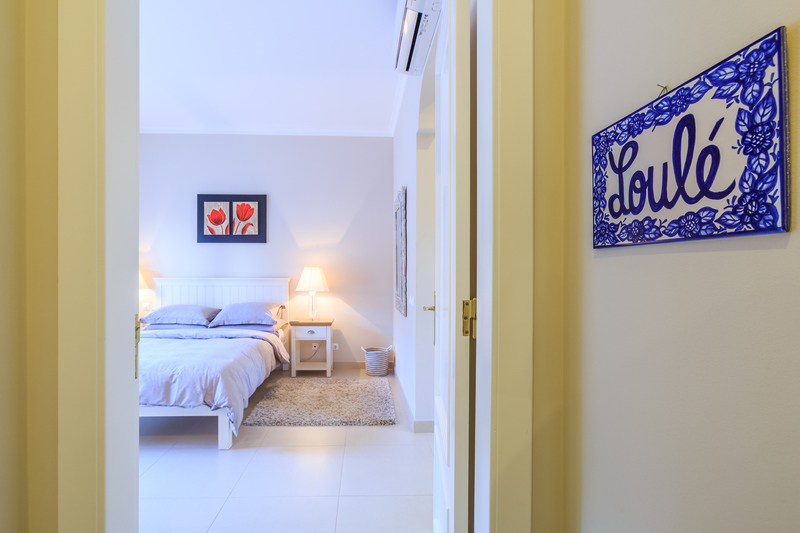 This is a great six bedroom property within close distance of Dunas Douradas beach club, Vale do Lobo resort and popular beaches such as Maria's and Julia's. 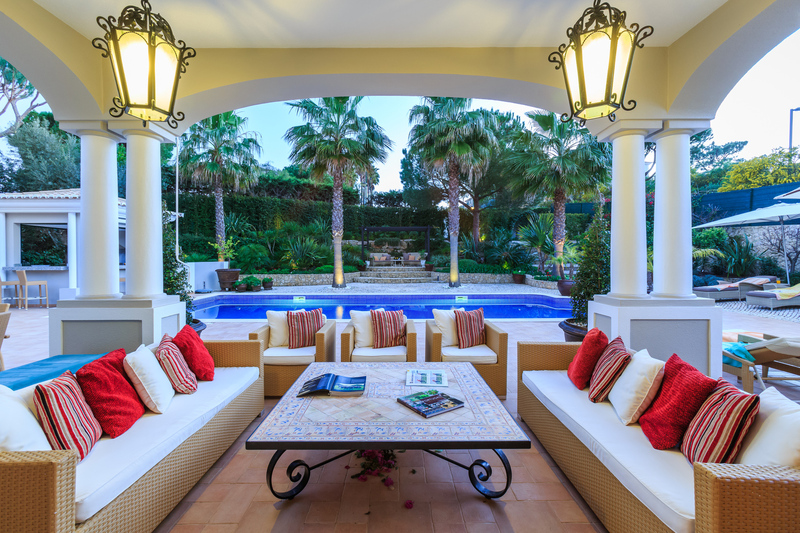 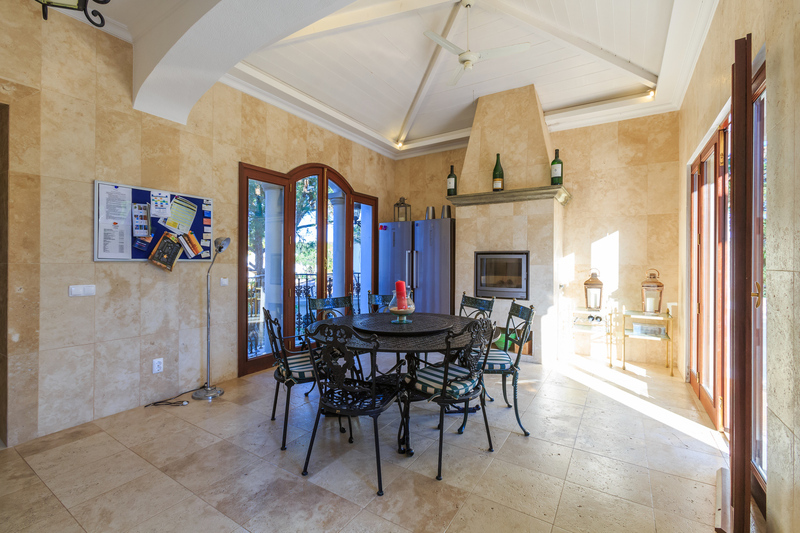 Clients are greeted to a large entrance hall which leads straight through to the well manicured garden and pool area. 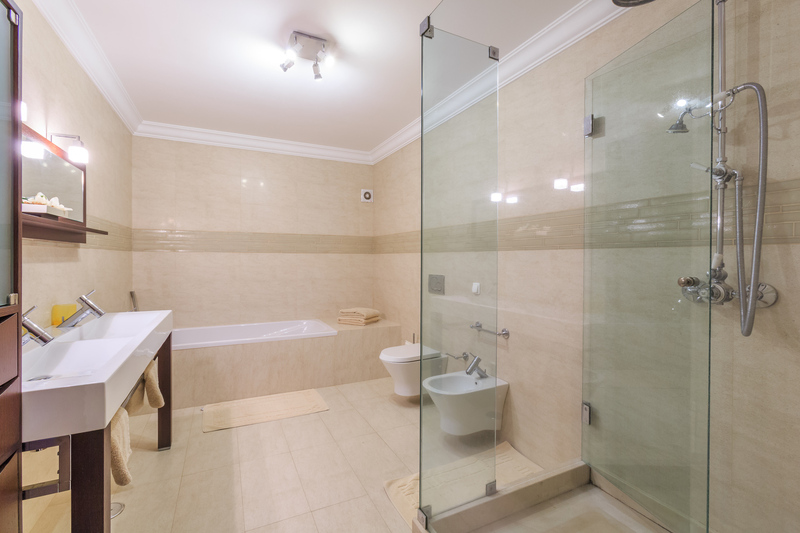 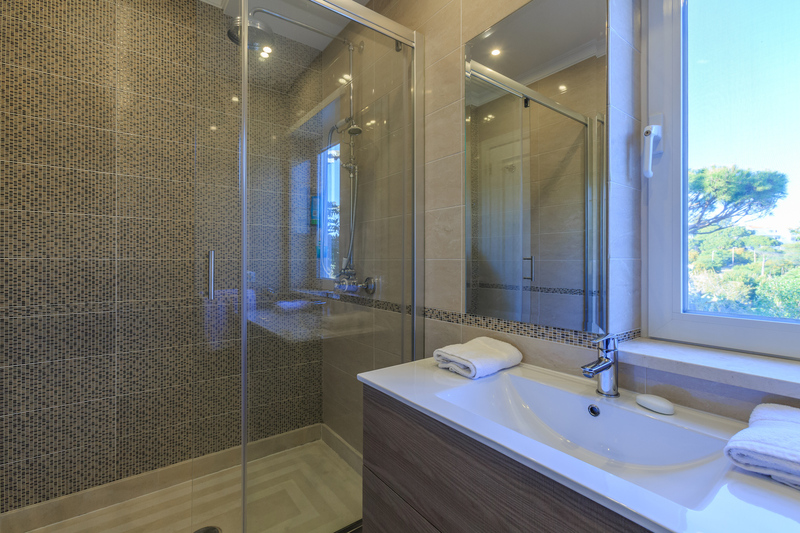 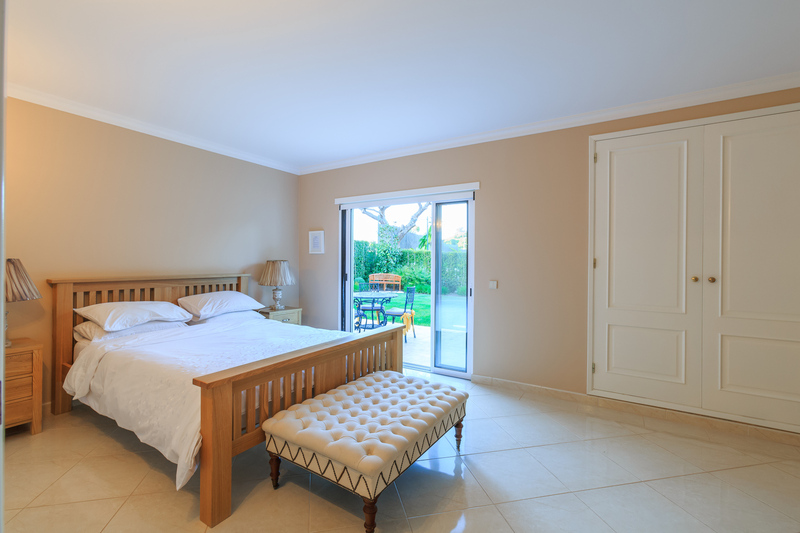 On this level there are two en suite guest rooms, one double and one twin. 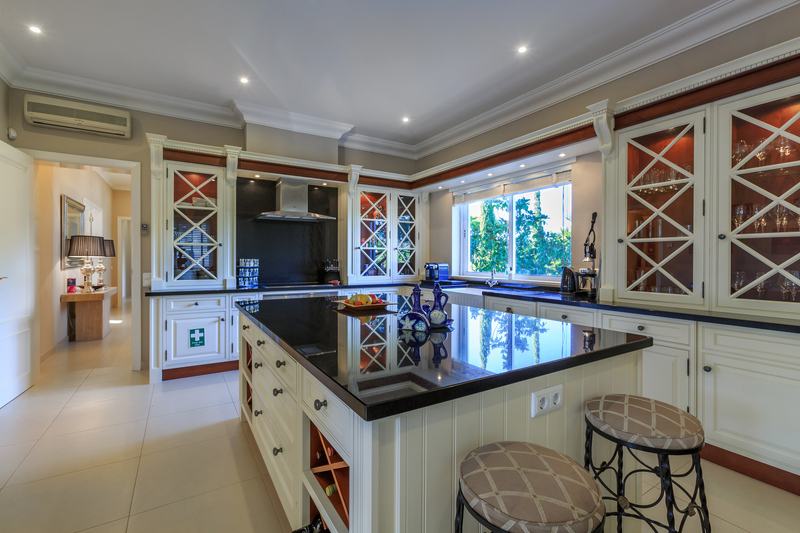 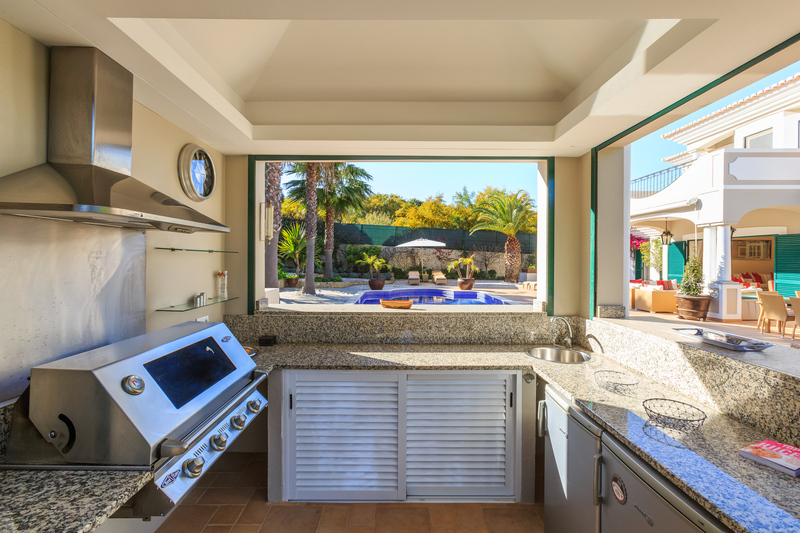 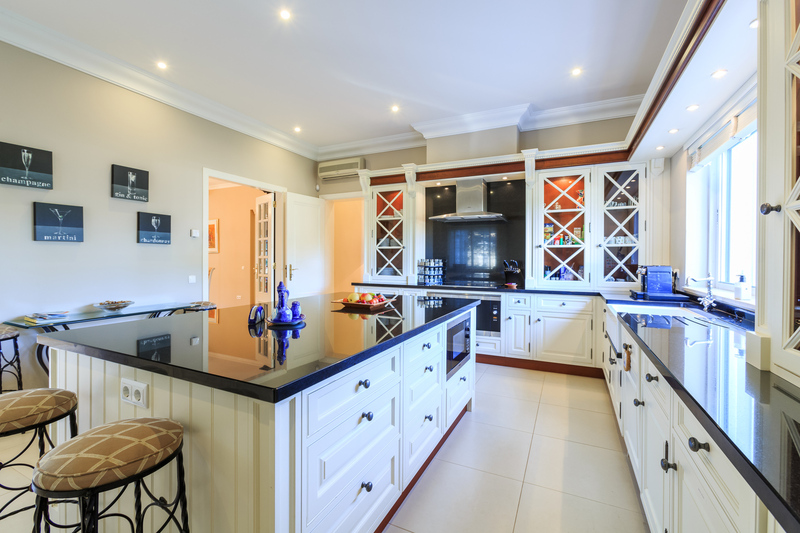 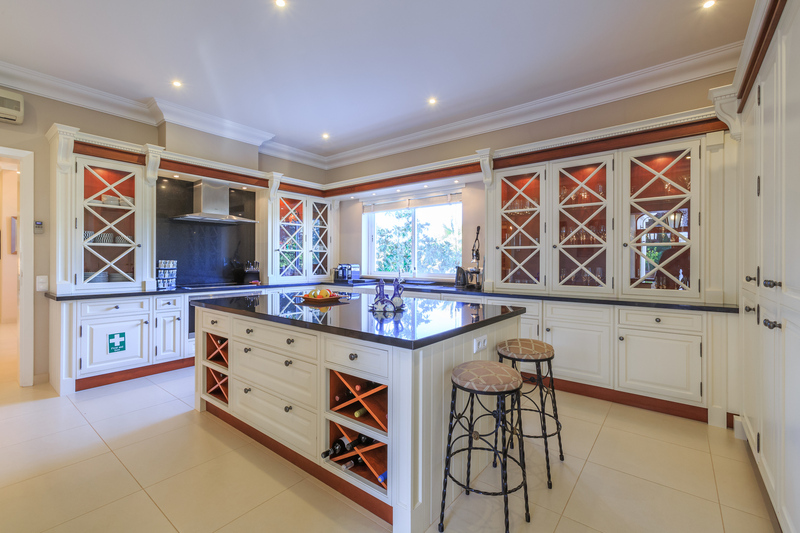 The large well equipped kitchen has a separate little coffee area and also leads out to the BBQ terrace. 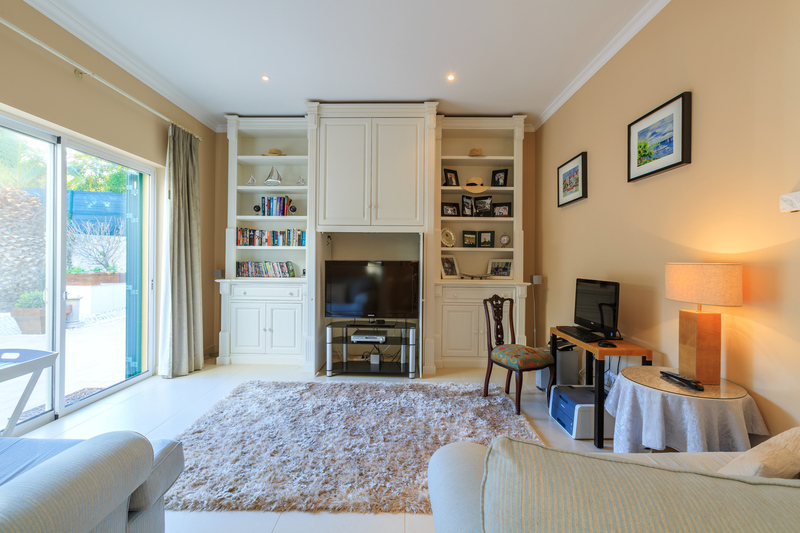 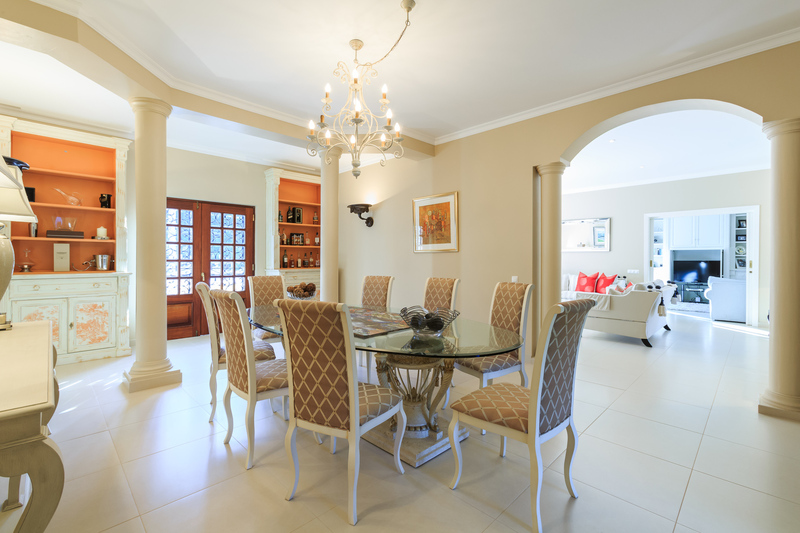 The dining room and lounge are tastefully decorated by the owner and if the lounge doesn't always appeal there is a separate TV snug room. 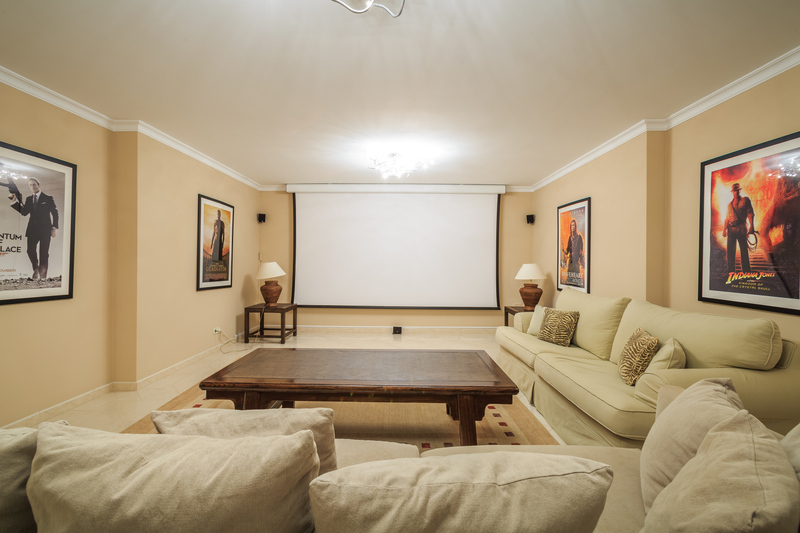 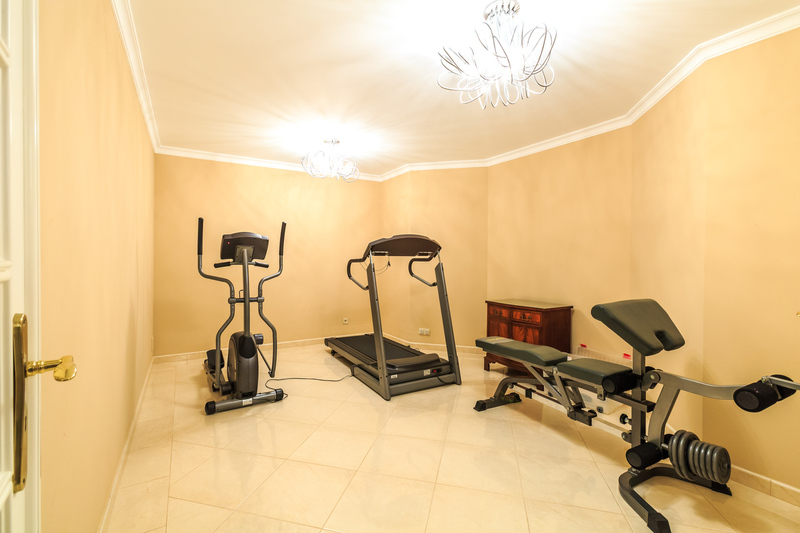 The lower level of the house features a cinema and small gym. 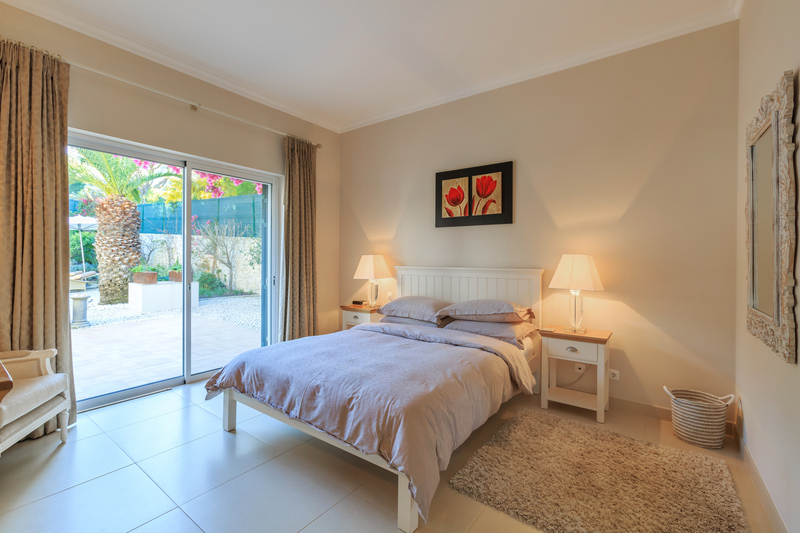 Along the corridor are two en suite guest bedroom with their own terraces leading out to the front garden of the property. 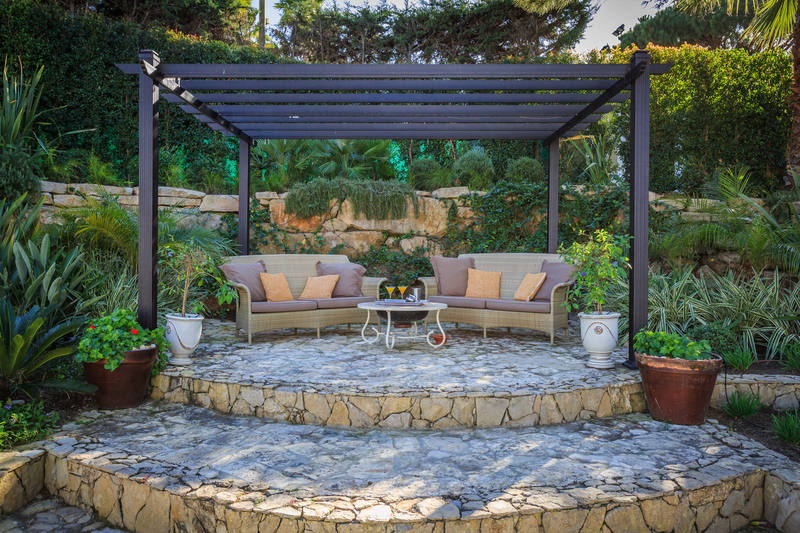 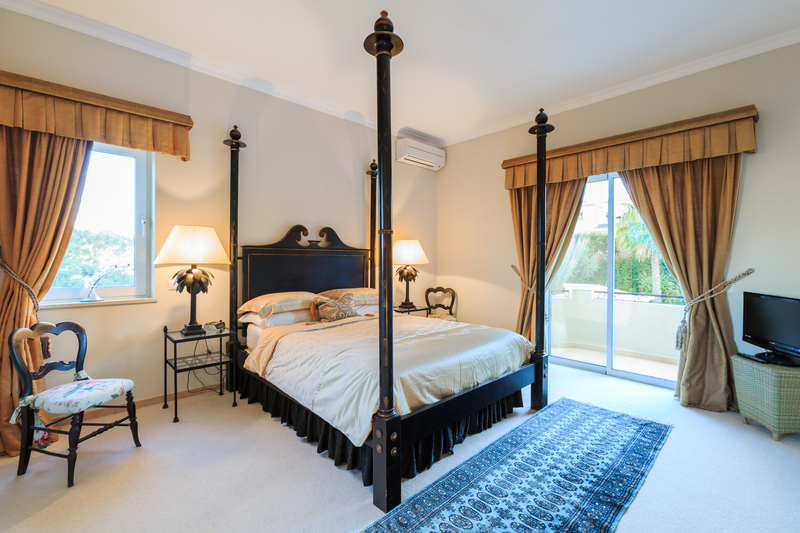 The top floor has two en suite master sized bedrooms with balconies over looking the pool area.